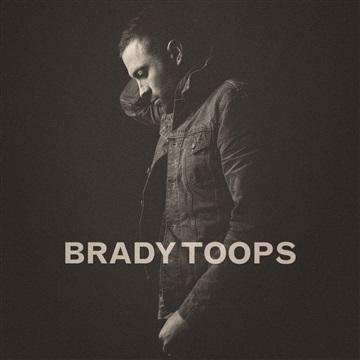 In 2013, indie artist Brady Toops released his breakout, self-titled LP and, in that time, he has not only gained a growing audience of heartfelt fans, but has earned national acclaim as a deeply soulful singer/songwriter. RELEVANT Magazine recently featured Toops on their highly popular RELEVANT Studio Sessions, naming him "one of our favorite new artists." In the last year, Toops has toured the United States tirelessly, playing alongside artists like John Mark McMillan and Drew Holcomb, turning new listeners into devoted fans with his modern, yet timeworn songwriting approach and rustic baritone voice. After the whirlwind year, Brady wanted to thank everyone who helped make it possible by offering his latest record on Noisetrade for a limited time.